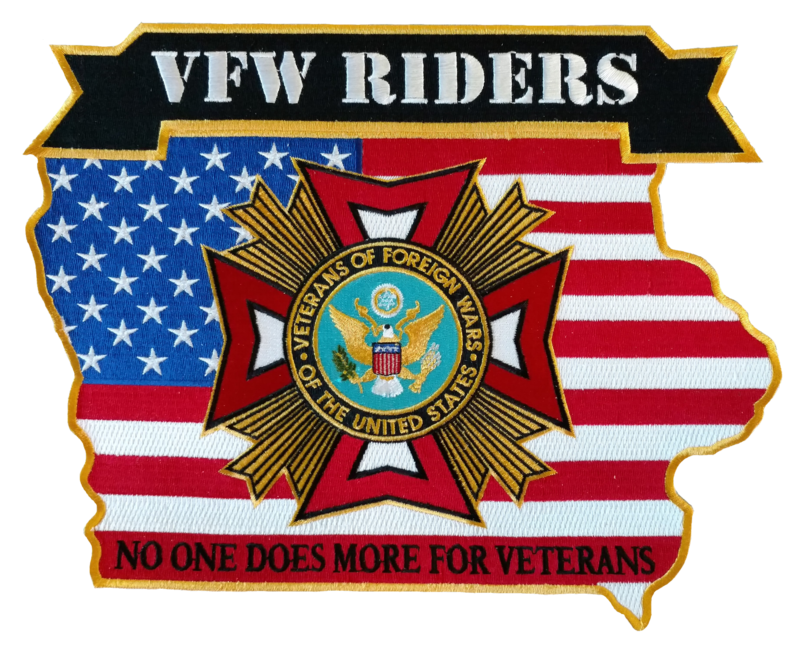 Want to Join the VFW Riders? 1. Are you a VFW Member? 2. Do you have a Motorcycle License? 3. Do you have $40 for a Life Membership (that includes your back-patch)? If so then you are eligible to join the VFW Riders! If you are not a VFW Member, but a member of the VFW Auxiliary, and still meet criteria 2 and 3 then you can join the VFW Riders Auxiliary! If you are not a VFW or Auxiliary Member but still meet criteria 2 and 3 then you can join the VFW Riders Support Group!